TUESDAY, Dec. 4, 2018 (HealthDay News) -- From 2000 to 2017, progress was made toward global measles control milestones, but the milestones set to be achieved by 2015 have not been met, according to research published in the Nov. 30 issue of the U.S. Centers for Disease Control and Prevention Morbidity and Mortality Weekly Report. Alya Dabbagh, Ph.D., from the World Health Organization in Geneva, and colleagues report progress toward global measles control milestones and regional measles elimination goals during 2000 to 2017. The milestones set to be achieved by 2015 were increasing routine coverage with the first dose of measles-containing vaccine (MCV1) among children aged 1 year to ≥90 percent nationally and to ≥80 percent in every district; reducing global annual measles incidence to less than five cases per million population; and reducing global measles mortality by 95 percent from the 2000 estimate. The researchers found that estimated coverage with MCV1 increased globally from 72 to 85 percent during 2000 to 2017, and there was an 83 percent decrease in annual reported measles incidence from 145 to 25 cases per million population. 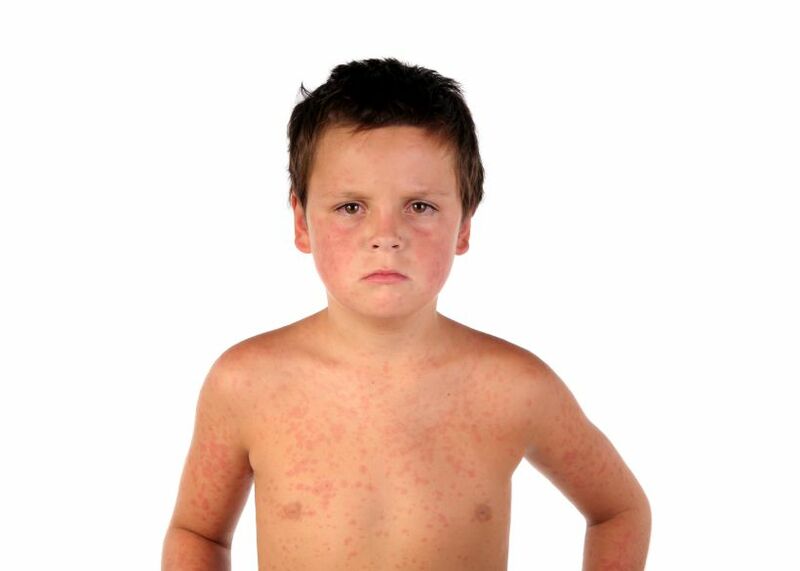 There was also an 80 percent decrease in annual estimated measles deaths, from 545,174 to 109,638. Measles vaccination prevented an estimated 21.1 million deaths during this period. However, measles elimination milestones were not met and a large measles resurgence was observed in three regions. "These outbreaks highlight the fragility of gains made toward global and regional measles elimination goals," the authors write.